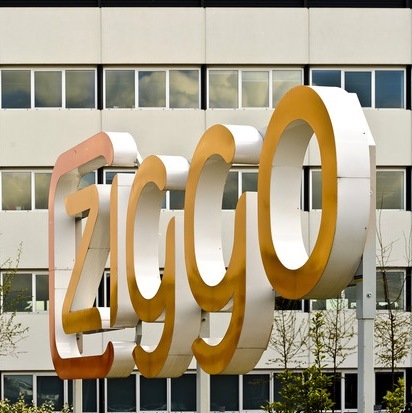 Liberty Global is finalising takeover talks with Dutch operator Ziggo, according to reports. Liberty, Europe’s largest cable operator and already owns 28.5 per cent of Ziggo, and is keen to continue consolidation of the European cable market. The companies could announce a deal as early as mid-January, according to Bloomberg. Ziggo’s shares rose 2.7 per cent on Monday on reports of the reactivated talks. Should Liberty take control of Ziggo, the deal will be subject to regulatory approval as it already owns the country’s second largest cable company, UPC Nederland.